On Friday 22 June, our Director of the Institute for Diplomacy and International Governance, Professor Helen Drake, is a speaker at a media briefing in London. The media briefing has been organised by The UK in a Changing Government, which is an initiative that promotes independent research into the relationship between the UK and Europe. It offers an impartial reference point for those who would like to find out more about current UK-EU relations. 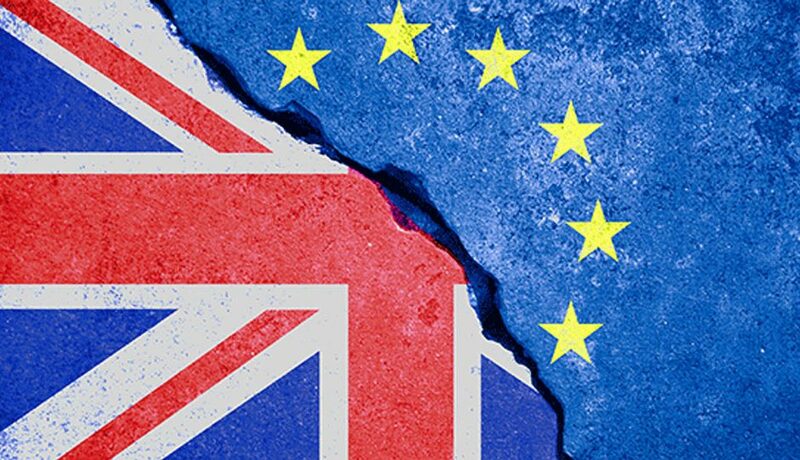 King’s College London will be hosting the media briefing to mark two years since the UK voted to leave the EU and reflect on what has changed since the vote and why. Speakers will also provide their analysis on the upcoming European Council Summit. Find out more about our research and programmes within the Institute for Diplomacy and International Governance.